The traditional Mckinney provides one level of easy living space for families, including a great room with optional fireplace and a sunny nook, plus covered rear patio. Culinary enthusiasts will love entertaining in the gourmet kitchen, and make smart use of an optional study or fourth bedroom for overnight or extended guest stays. 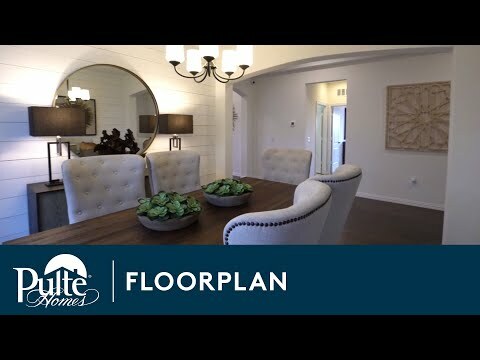 Step inside Mckinney to see the Life-Tested Home Designs® with more usable space where you want it most. So you live the way you want to live. The Mckinney is a one-story plan that provides an open living space. The kitchen is equipped with a large island, granite countertops, and eat-in nook. Enjoy convenient access to the great room, which offers an abundance of natural light from the three windows lining the wall. The popular Mckinney provides one level of easy living space for families, including a gathering room with optional fireplace and a sunny nook, plus covered rear patio. Culinary enthusiasts will love entertaining in the open gourmet island kitchen.